On January 19th, 2018, the New York City Council passed the “Asthma-Free Housing Act” (Intro385C - Local Law 55/2018) a bill that aims to combat rising asthma rates and improve the quality of life for more than one million New Yorkers who have been diagnosed with asthma. NMIC Housing Attorney Matthew J. Chachère served as the bill's chief writer and worked with Councilmember Rosie Mendez, who sponsored the bill, and the Coalition for Asthma Free Housing over the past decade to make this legislation a reality. The bill requires landlords to prevent and remove indoor health hazards that can trigger asthma such as mold and pests, as well as mandating the use of safe and effective methods to ensure long-term success. Increased enforcement of the new regulations will ensure tenants are able to lead safe and healthy lives. 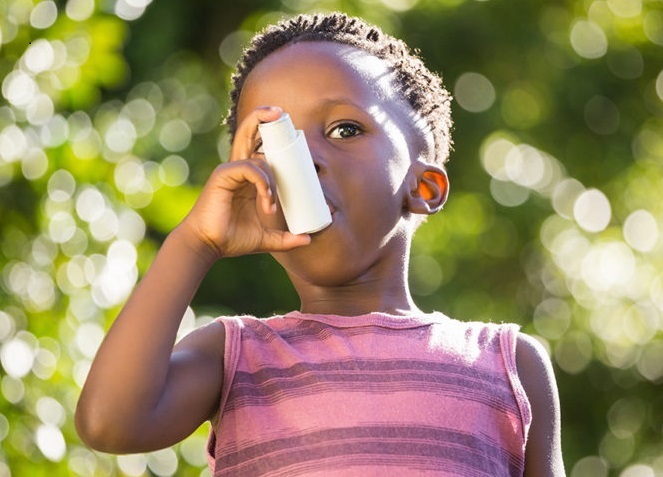 “The bill will have a profound impact in reducing asthma by ratcheting up the enforcement of asthma triggers from pests and mold, and require state-of-the-art measures to control and eradicate them,” said Chachère.